Tesla is more than cars. 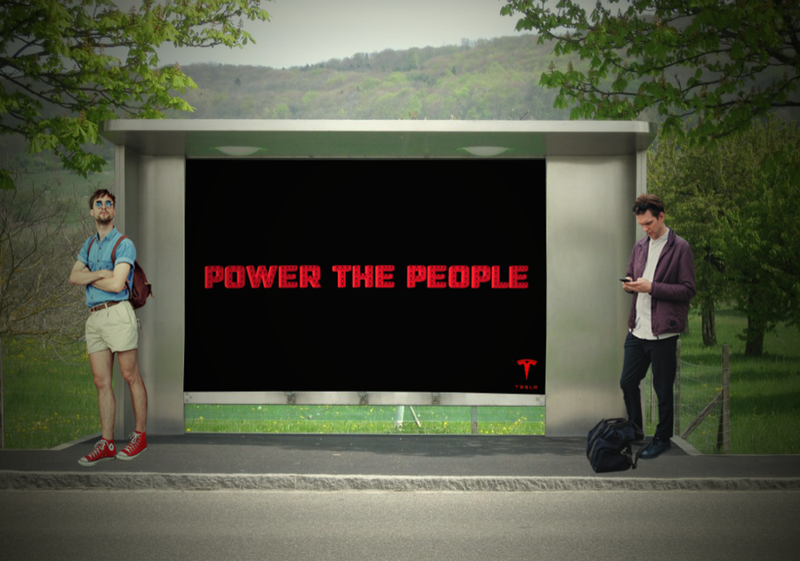 Tesla has the power, and they want to share it with you. Charge your phone while waiting for the bus. Residential building in Chicago completely powered by Tesla PowerWalls. Solar paper phone charger. No electricity required. A one day workshop sponsored by Tesla. Tesla wants to hear your ideas and fund 5 outstanding participants, along with share their newest innovations with Thinkubator attendees.